Ellen Young is not one to stay still, or stay quiet. The 62-year-old volunteers as the first, and only, Asian member of the Grievance Committee for the Second, Eleventh, and Thirteenth Judicial Districts. As one of 15 committee members, she reviews complaints against attorneys from Queens, Brooklyn and Staten Island. She says she spends the rest of her time at the newly founded Golden Age Learning Center, which serves approximately 200 seniors. Young, who has also made history in the past as the first Asian female auxiliary officer in the NYPD, and the first Asian female elected official on the East Coast, says her goal now is to help senior citizens to stay strong emotionally and physically. Young enjoys giving back, because she still vividly remembers her share of struggles. She says she didn’t come to the U.S. with a dream, as most do. Instead, she left Taiwan and her job working as a factory manager, because her employer allowed her to travel to the U.S. once she turned 25. A little more than two years later, however, Young says she hit rock bottom. Her husband began physically abusing her. Young became a single parent, and the only thought on her mind was survival. So Young looked through the classified ads and found work in a law firm as a legal assistant. She says she never was interested in politics. She never even voted in Taiwan, but it was when she heard the former NYC Mayor Ed Koch say, “Asians don’t vote,” that inspired her to register for the first time. 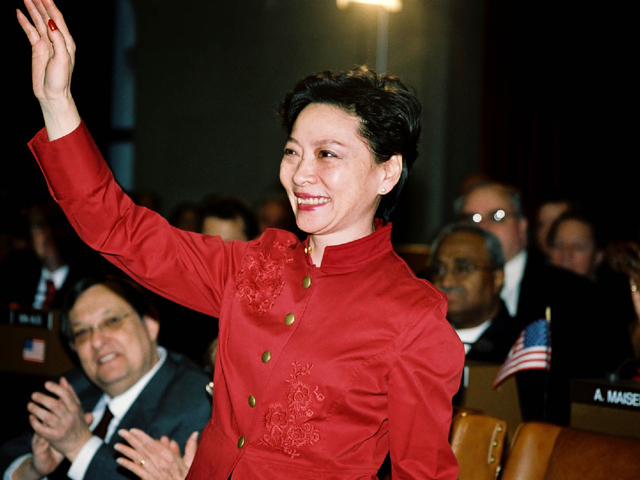 Then, in 1996, Young says her City Council member said the Asian population in Flushing are “all gangsters and prostitutes.” That incident was enough to urge her to run for office herself. 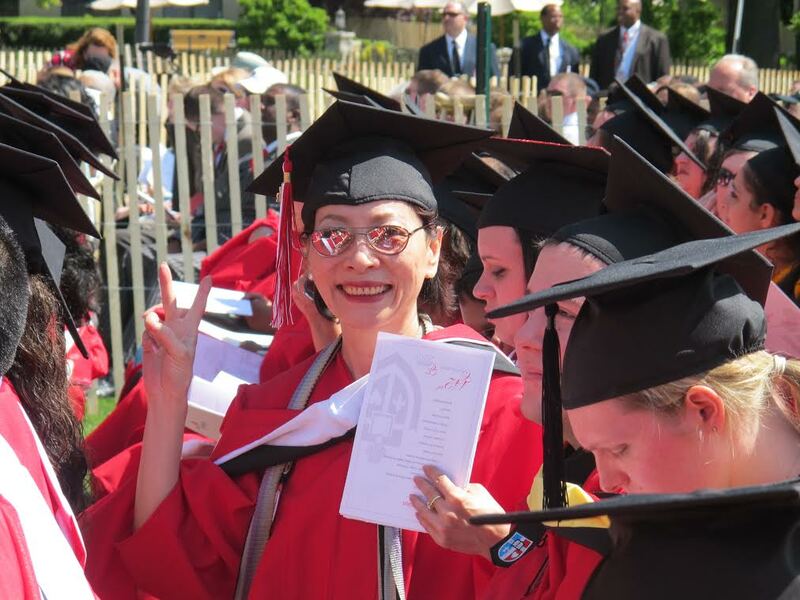 Ellen Young achieving her “American Dream” and graduating with a master’s degree at 58. In 2008, Young had to resign from State Assembly after a temporarily paralyzing car accident. But because she can’t be still, she decided to take the opportunity to finally fulfill a promise to her recently deceased father and finish her education.